So, the teenager turned 15 this past week. It’s a pretty big milestone. Where we live, at 15, you can get a learner’s permit, you’re usually a sophomore in High School, and you’re half way to 30! So it’s a pretty big day! We asked her what she wanted to do for her birthday and she decided that she wanted to go with 2 of her friends to a dinner theater. We have a few good ones near us and they are all a lot of fun. 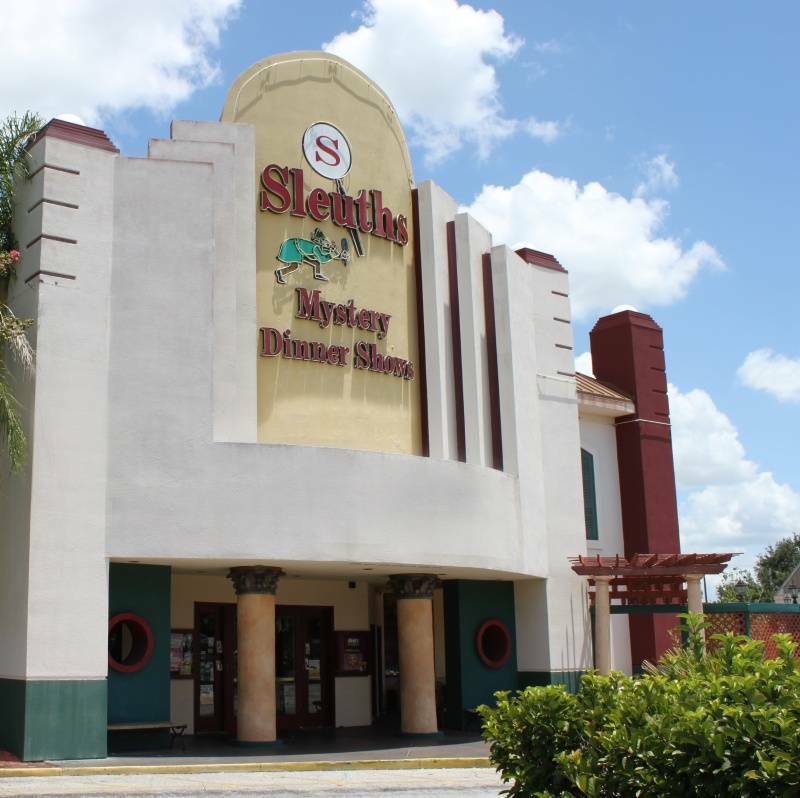 We decided to go to Sleuth’s Mystery Dinner Show, which is also a comedy. All 5 of us loaded up for a night of fun and food. It really was a lot of fun. You have a little food, watch some of the show, eat some more while discussing with your table who the murderer might be, then you watch a little more, ask some questions of the actors and then you get to eat dessert while the show concludes. It’s really very organized and a lot of fun! We called ahead of time and told them that our teenager was coming for her birthday and do they do anything special. 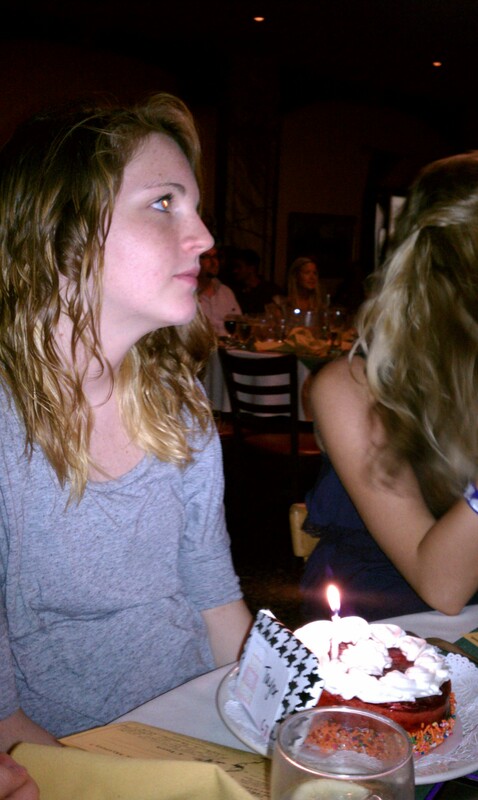 We ordered a cake and they told us they sing to all birthdays, give a little gift and of course the cake we ordered too. The girls had a great time and so did the parents! We all loved it. The actors and the show was hilarious, the food was pretty good too and the staff was really excellent. 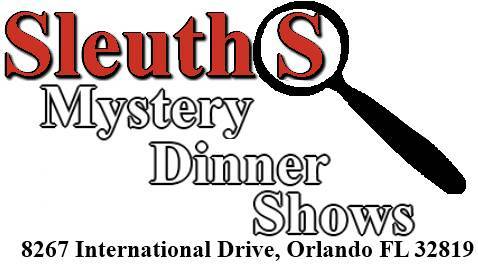 If you have or will become a tourist in the Orlando area then you should set a night to go to the Sleuth’s dinner theater. I promise you will love it! It was a fun night and nothing Griswoldesk happened to any of us. Happy Birthday to the Teenager! What did you do for your last birthday? Or your child’s last party? Share this post with everyone and follow us too! Happy Birthday to her! I’ve always wanted to go to a dinner show. Wait – let me revise that. 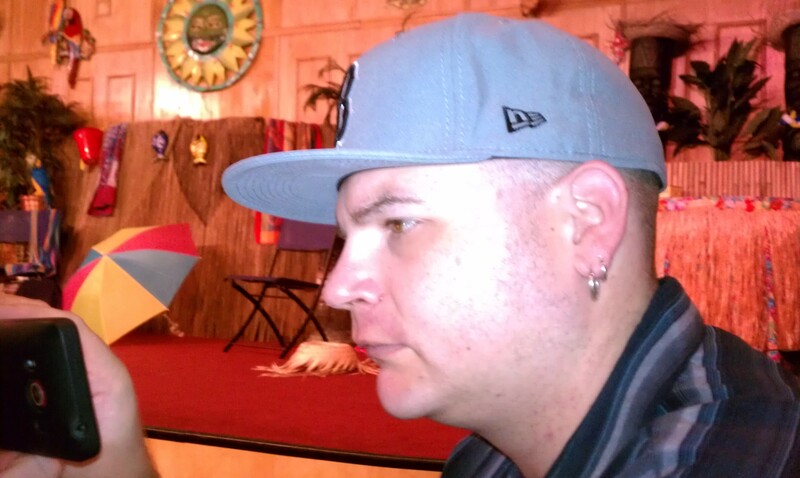 My mom has been dying to go to a dinner show but I don’t like to eat while people put me on the spot and accuse me of murder, which is how participatory most of our local dinner theaters get. It looks like we’ll have to visit this place the next time we’re down in Florida! ← Blog rut and Happy Birthday!